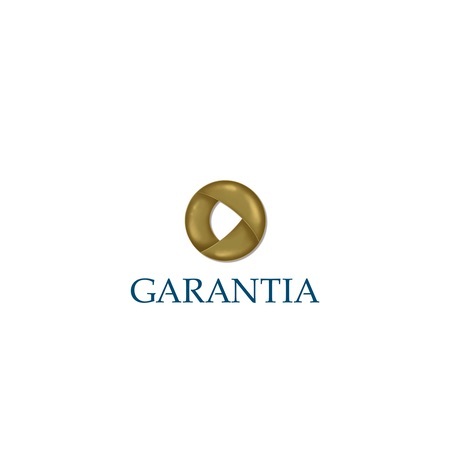 Garantia is a Finnish growth company operating in the finance sector and specialising in guaranty services. Garantia are part of the Taaleri Group whose passion is to drive Finnish ownership. The company makes investments and deals happen and enables the accumulation of wealth. The solutions help Garantia customers to promote sales, secure financing and improve capital efficiency. Marko has been working with sales and risk management over 10 years in surety bond, trade credit insurance and finance. He is responsible to develop new business, visit prospects as well existing clients. Marko analyses financial statements, prepares credit reports and participates in credit decisions. He has the ability to manage projects from both a project and people perspective. Marko tends to listen more, than he talks to relate to the others and genuinely care for others. His aim is to connect the real needs of a client to the product or service. 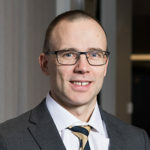 Marko graduated from the University of Turku in 1999 (Master of Social Science) and continued his business studies along with his work and graduated from University of London in 2017 (MBA). In his free time he likes playing football, skiing, hiking, reading and spending time with his family.